This can have the effect of slowing internet connection down just when you need to watch that programme on iPlayer. 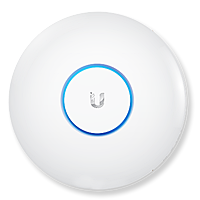 I can supply a ‘wired access point’ taken directly from a spare point on your router. 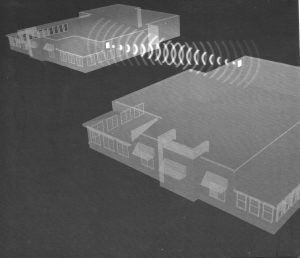 Your wireless range in your premises may not be as good as you would like it to be…..
Do you have WiFi dead spots in your home or business premises??? 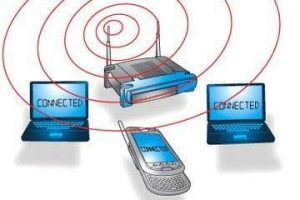 Wherever you place your router there may be one room that you can’t get a good signal – probably the one you want to use your laptop or tablet. This happens a lot in large houses, offices, barn conversions etc but can happen in any premises, whatever size. One solution is if you are using a desktop PC, this can be hardwired from the router but the router can be placed in another room allowing wireless range in another area. Alternatively, I can fit a wireless access point in another room giving you wireless range over a much greater area. 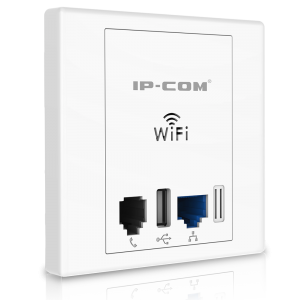 Building to Building WiFi links for remote offices or outbuildings etc. 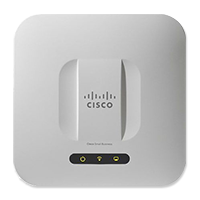 With a wireless bridge you can expand your network outside your building. You can add more offices to your company or extend your WiFi to a holiday cottage for instance without any underground or overhead cables.